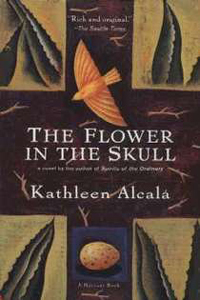 Kathleen Alcalá is the author of several books and essays, including the short story collectionMrs. Vargas and the Dead Naturalist, and three novels set in 19th Century Mexico - Spirits of the Ordinary, The Flower in the Skull, and Treasures in Heaven. More recently, her 2005 book Cities of Gold won an Artist Trust/Washington State Arts Commission Award and The Desert Remembers My Name won the 2008 Latino International Book Award for best biography. The Seattle Times says that “Alcalá's life work has been an ongoing act of translation—not only between languages, but also between cultures. She has been building prismatic bridges not just between the Mexican and American cultures, but also across divides of gender, generation, religion, and ethnicity.” Her newest work is featured in Seattle Noir, a collection of stories edited by Curt Colbert, released in 2009. 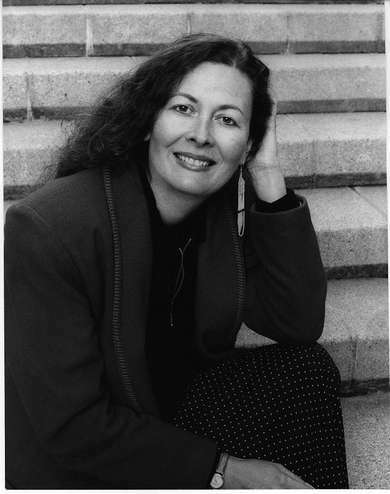 In addition to writing, Alcalá serves on various advisory boards such as the Richard Hugo House and Field's End and in 2009 was named an Island Treasure by the Bainbridge Island community. 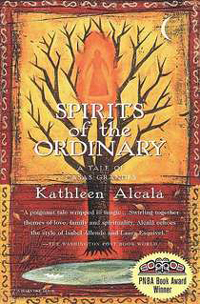 For more on this author go to http://www.kathleenalcala.com/ or http://en.wikipedia.org/wiki/Kathleen_Alcal%C3%A1.